Being in chronic pain is dreadful but being in pain and feeling alone is unbearable. 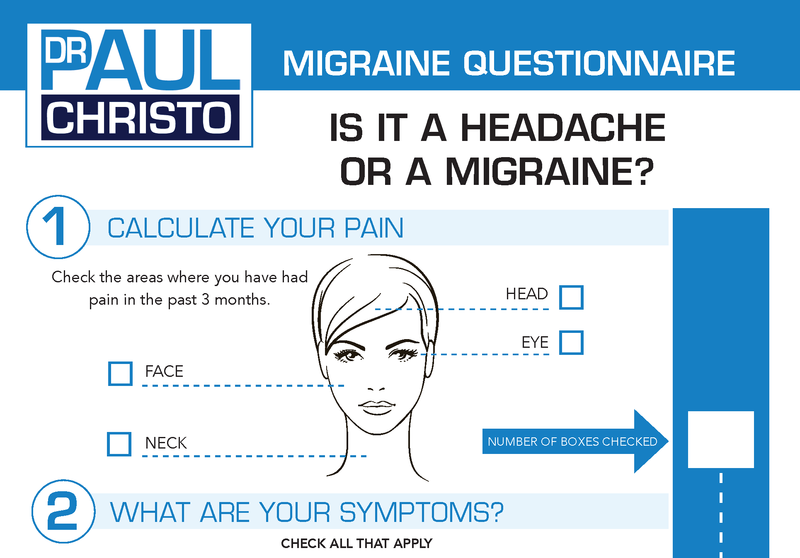 In many cases, pain can take over our lives, and engulf us in a cloud of hopelessness. Is it possible to restore vitality and optimism? Both of our guests believe that there is a way. 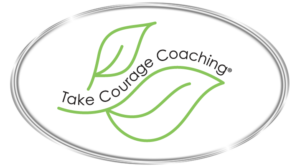 Jim Brown shares how Take Courage Coaching allowed him to triumph over nerve and muscle pain that made him feel like death was the only option for relief. 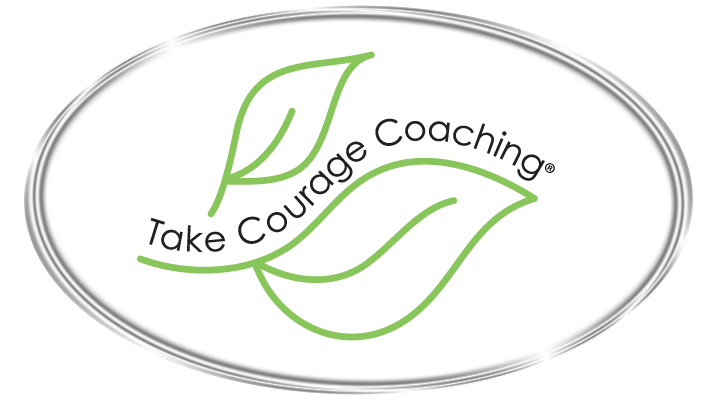 Then Becky Curtis, founder of Take Courage Coaching, describes this remarkable program that taps our own ability to regain the joy of living without the burden of chronic pain. Posted in Holistic, Premium, Procedures, Radio Shows, Self Management.